March 1st we will begin offering mobility screening with Dari Motion's innovative movement analysis system at our McKinney location. 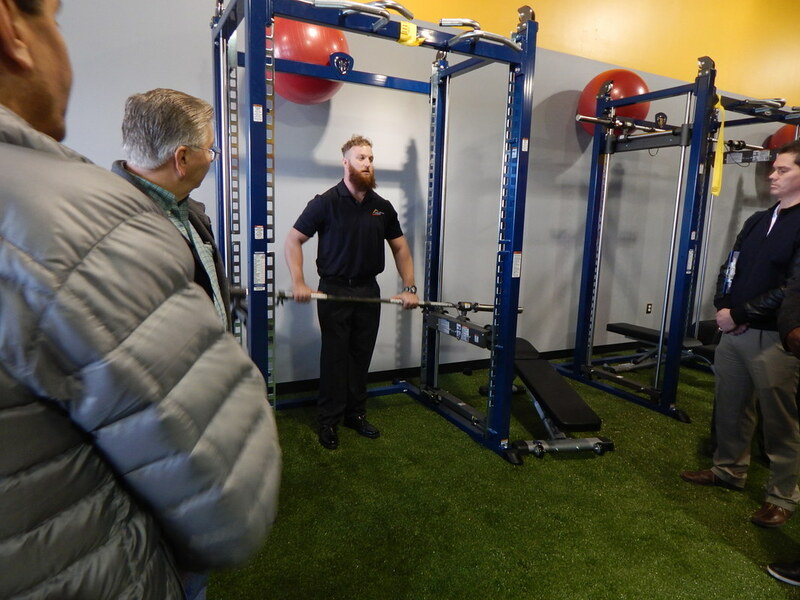 Screenings will offer incredibly detailed results to better improve fitness performance, reduce strain or injury, and inform you on how to proactively increase your overall health and wellness. Our Dari Motion system will be open to both members and nonmembers! 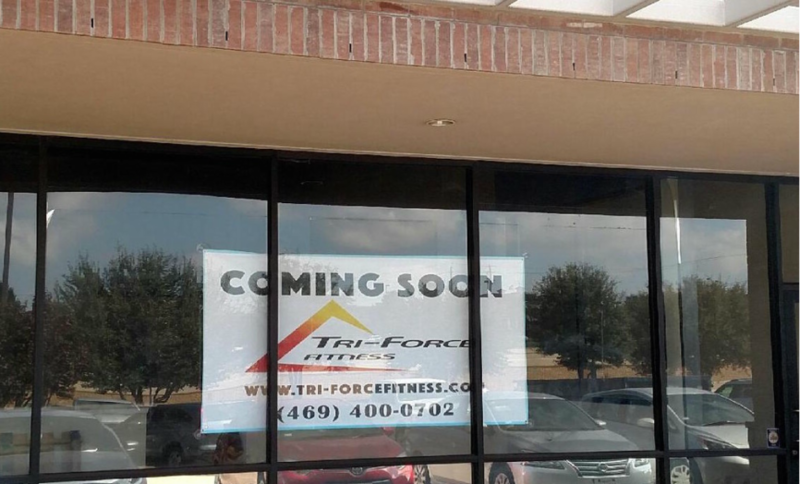 Over the summer, Tri-Force Fitness of McKinney, Texas hosted an 8-week challenge to any and all participants. The name of the challenge was “Fat Cat Challenge” with the winner at the end receiving a cash prize of $1,000. This was great motivation for the challengers to achieve results that they otherwise would not have thought possible. The challengers participated in our Structured Load and Movement (SLAM) training method. They also received guidance on proper meal planning and nutritional supplementation. Twelve people completed the challenge and the final results were based upon objective measurements using our In-Body 270 Composition Analyzer. The In-Body 270 is a non-invasive bioelectrical impedance analyzer. It’s a safe device that sends low-level currents through the body via hand and foot electrodes. The impedance that the current encounters is measured and the result is a full body composition. The challengers were measured bi-weekly so we could determine their progress and make any adjustments. After the 8-week challenge ended, we saw all of our participants lose body fat. The overall group saw an increase of 6.5 lbs. of skeletal muscle mass and a decrease of 70.2 lbs. of body fat. The entire group also saw their Basal Metabolic Rate (BMR) increase by a total of nearly 100 kcal while their Body Fat Percentage dropped nearly 32% overall. One of the most interesting finding was the impact of adding proper diet and supplementation to the training. Group 1 primarily focused on SLAM training and realized a 2-3 pound drop in body fat. 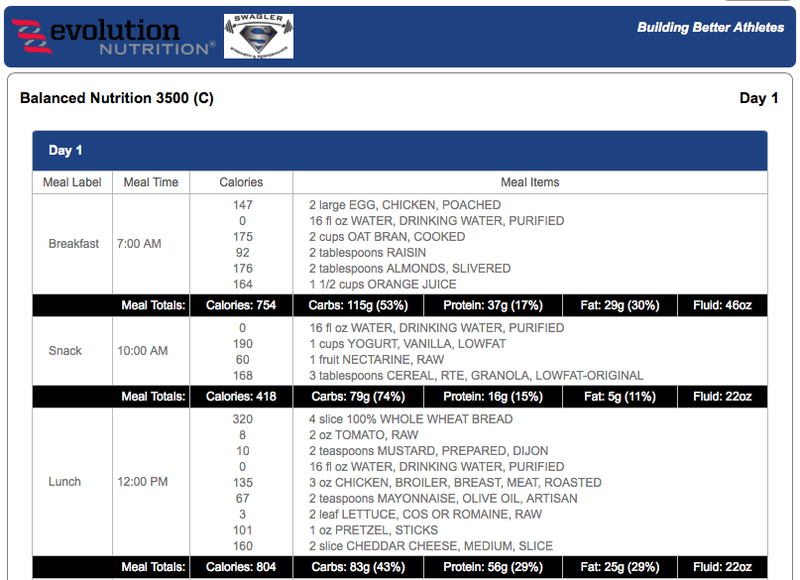 Group 2 added proper meal planning to the SLAM training and achieved another 1-2 pounds of body fat loss. Group 3 incorporated a personalized nutritional supplement regimen to their diet and basic SLAM training as well as an additional rounds of training throughout the week. Their results ranged from 11 to 18 pounds of body fat reduction in an 8-week period.